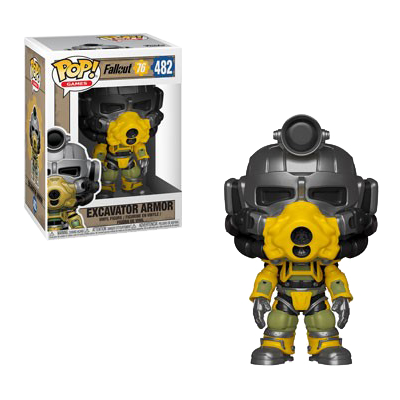 The Excavator Power Armor is the finest piece of mining equipment that was never really used - Now available in a slightly downsized version as a POP! Vinyl figure. Officially licensed, about 9cm tall and totally cute. Comes packed in a window box. Manufactured by Funko.